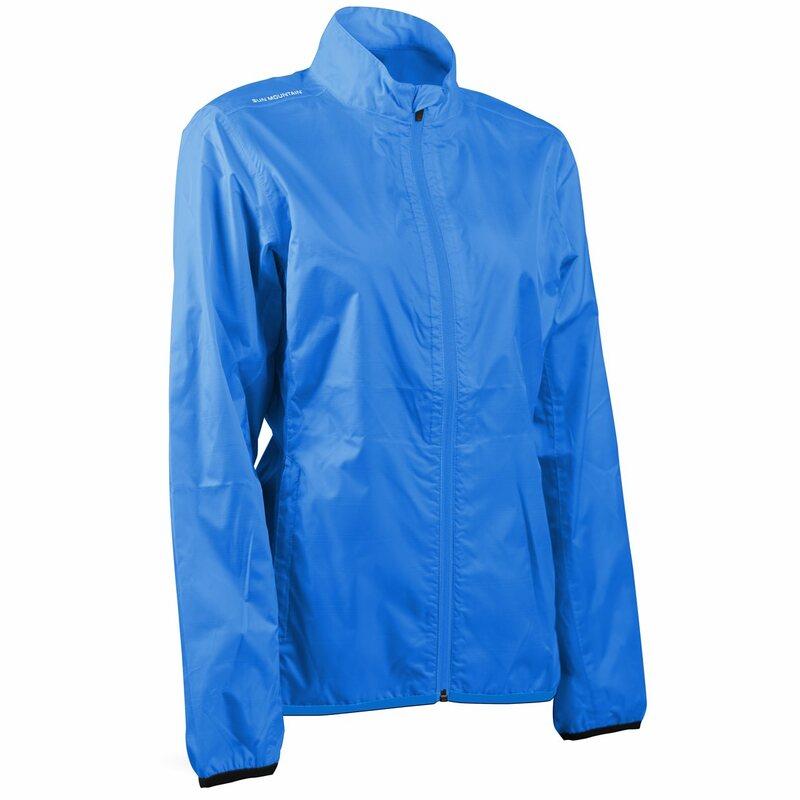 The Sun Mountain Cirrus rain jacket is designed as a packable, emergency jacket. It offers a compact folded size that stows away in its own pocket. 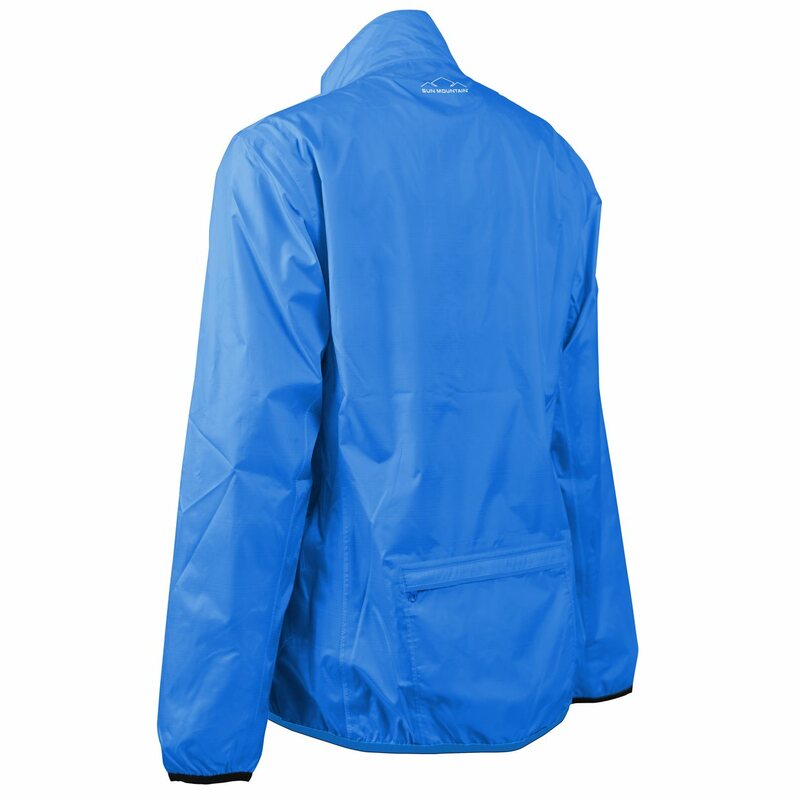 The rain jacket is single-layered, fully seam-sealed and lightweight. Cirrus is designed with a partial elastic waist, elastic cuffs, zippered hand warmer pockets, a zip-through collar and an inner storm flap for extra weather protection. The Cirrus rain jacket comes with a two year waterproof guarantee.